Riverbed Xirrus® was founded on the premise that “wireless would replace wired as the primary choice for network access” and they continue to hold that vision - transforming wired to wireless by providing the most powerful, scalable, and simple wireless access solutions to organizations who depend on it for day-to-day operations. 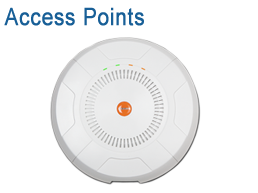 Through product invention and system design, commitment to customer success, and the industry’s best price performance, Riverbed Xirrus® gives you confidence that your wireless network performs when and where needed. The proliferation of tablets and smartphones is having a profound impact on corporate networks. Xirrus delivers a portfolio unmatched in the industry for your indoor and outdoor wireless environments. You've got an extensive choice of wireless access points from a traditional 2 radio access point to a highly modular 4, 8, 12, or 16 radio wireless Arrays. 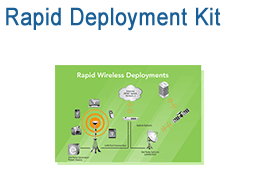 Deploy gigabit speed wireless networks with our 802.11ac solutions. 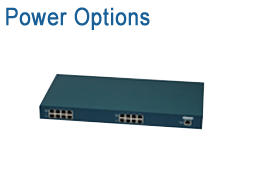 Designed for high performance, the 24 and 48-port Gigabit Ethernet switches with multiple 10G uplinks are purpose built for high-speed unified access network. 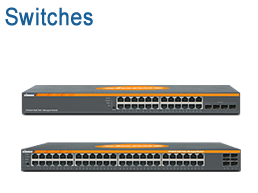 These enterprise-grade PoE/PoE+ managed switches are designed for campus edge, remote branch offices and workgroup environments. 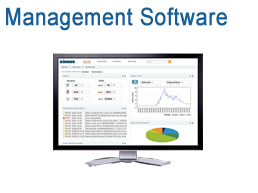 Simple and intuitive management provides an in-depth visibility to your Xirrus unified wireless and wired network with zero-touch provisioning, real-time visibility, and historical reporting accessible from a single console. 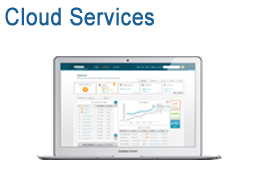 Xirrus provides a complete range of applications to design, deploy, and manage your access network. Grow your network on-demand with Xirrus cloud services. It is simple and it is easy – no hardware to install or no backups to make. You can get your network up and running in a fraction of time you otherwise would have. Designing, provisioning and managing WLANs has never been faster and easier. 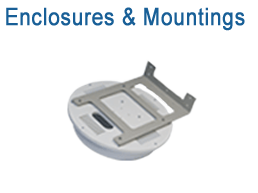 Riverbed Xirrus has developed a family of accessories specifically suited for various environments and applications. These accessories conceal, secure, and protect Xirrus wireless and wired infrastructure to deliver the performance needed for years and years of operating life. Ryder Cup Europe deploys Xirrus Wi-Fi to provide fans with home entertainment on the course. Xirrus empowers Ryder Cup Wi-Fi for unprecedented Fan Experience. This is the Official Miercom Test Report on 11ac products. Our specialists are expert in designing Wireless Solutions and can help you create a plan for sourcing and deploying your Xirrus® installation. Optrics offers personalized Xirrus® Solution training - a service designed to help you integrate your Xirrus® wireless solution smoothly into your network infrastructure.